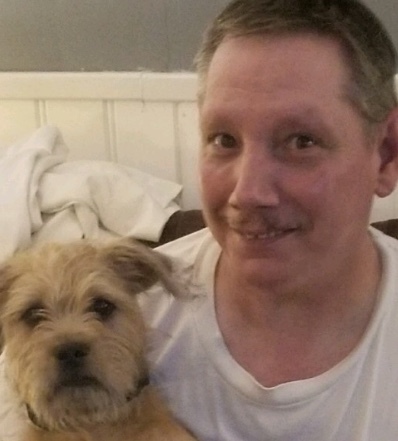 Anthony J. Cox, 50, of Foster Township, White Haven, died at home, Thursday, January 17, 2019. Arrangements are being finalized. Call 570-443-9816 for additional information or if you are family.